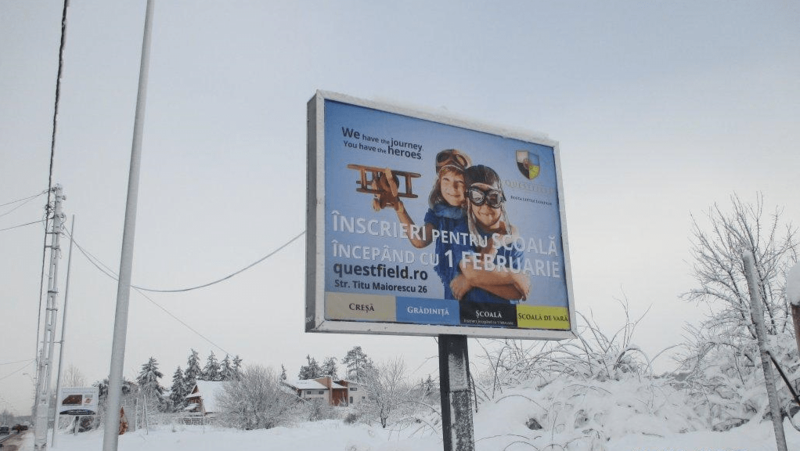 Questfield School is one of the top 10 international educational institutions in Bucharest, Romania, that has a nursery, a kindergarten, a bilingual school and a summer school. The project is founded and coordinated by Fabiola Hosu, the initiator of Little London concept in Romania. 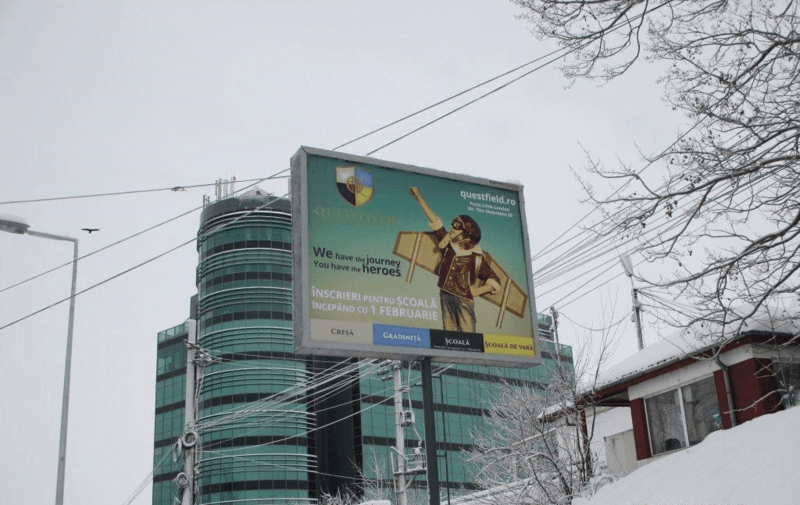 Toud team did the creation process, concept and graphic implementation of billboards. 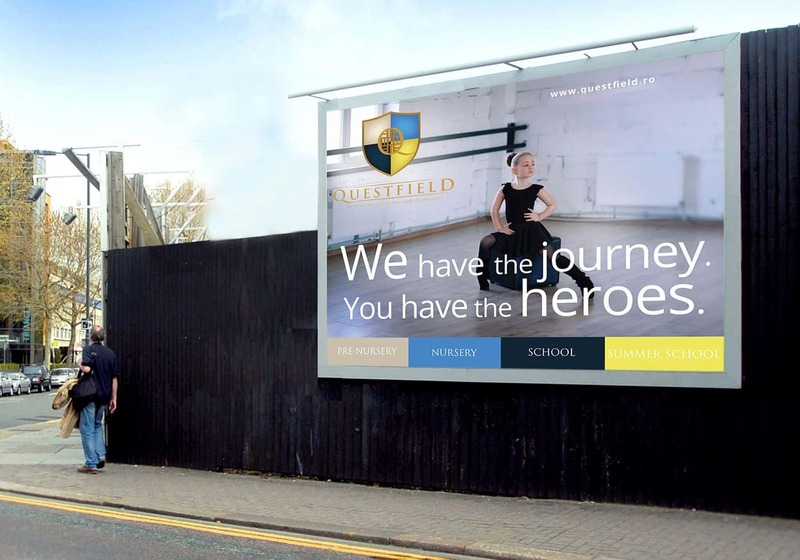 Te purpose was to announce the opening of school enrollments and have the role of positioning the former Little London kindergarten with the new brand, Questfield. The story we highlighted here is about the hero that lies in each and every one of us. It is Questfield story or the initial journey that the child goes through in order to become his own hero, ready to face the challenges of life. 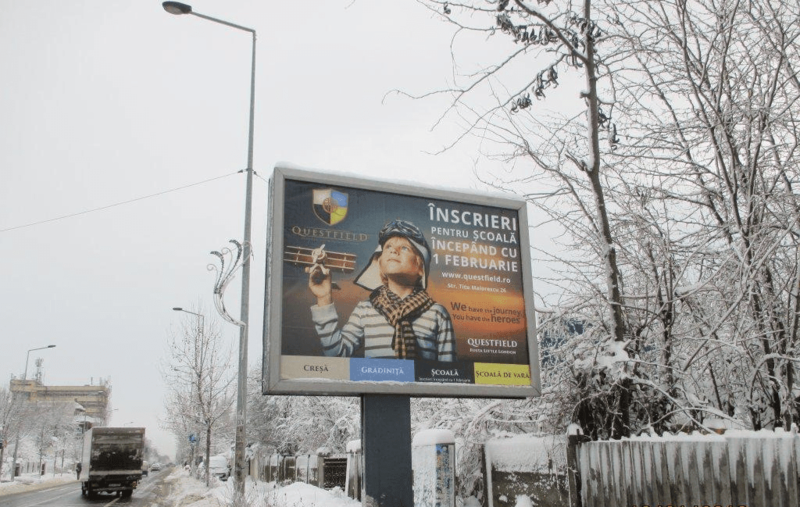 The photographic art, simple messages, and brand chromatic helped us to tell a slightly vintage story of a strong brand on the educational market in Romania. We invite you to find out more about Questfield here or straight on your way in Pipera (their address is: Titu Maiorescu Street, No. 26). We are happy to be part of Questfield story and we recommend it each and every time we have the chance!